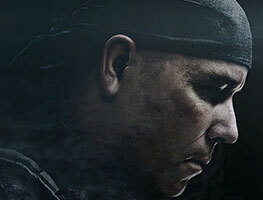 Kevin Gage brings to life the video game's super-villain, Gabriel Rorke, who dominates the plot and action with his distinctive deep, gravelly, and menacing voice. 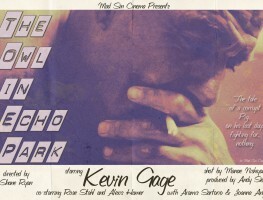 Kevin Gage plays "Earl," an abusive, alcoholic stepfather. His moods can quickly swing from amused to destructive. His threats and violence subdue the entire household. 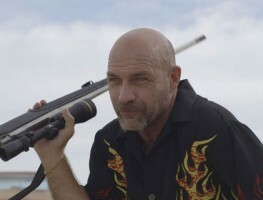 Kevin Gage stars as the mysterious, flashy-dressing, old-school gambler in this short film by Kyle McNally. He is cool and methodical, even when exhibiting extreme behavior. 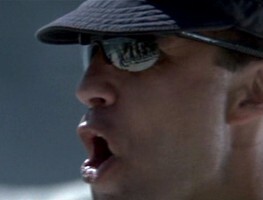 Kevin Gage plays Ward, a police detective. 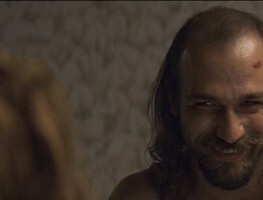 He is ill-tempered and threatening, with a violent streak and a maniacal laugh. 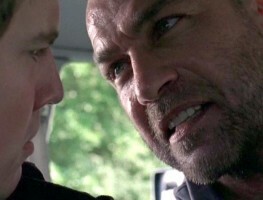 Kevin Gage plays Doyle Macmaran, a dangerous prisoner. When thousands of rampaging raptors are unleashed on Los Angeles, the prison where Doyle lives is used as a containment center for a truckload of the beasts. 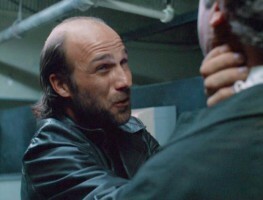 Kevin Gage plays McManus, a dirty cop who betrays and executes a drug dealer.